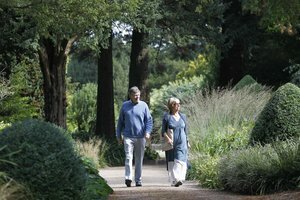 West Dean Gardens are open to the public from February to December. 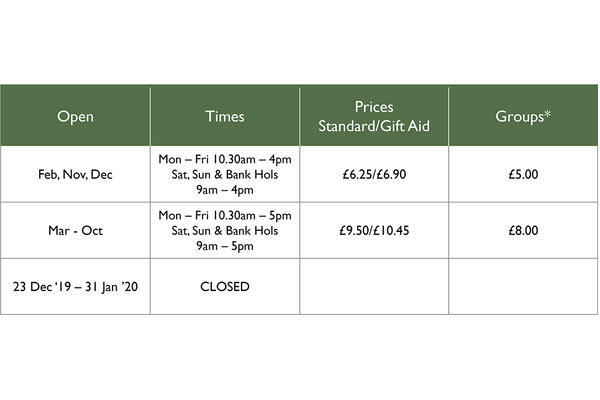 See below for our opening hours and prices. 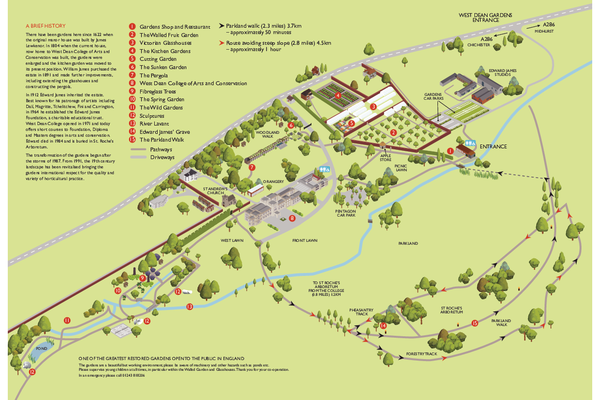 Access to the Gardens during West Dean Arts & Craft Festival and Chilli Fiesta is restricted to event ticketholders. RHS Members - free access to the Gardens (except April - September). Applies to main member and excludes event days. Dogs on a short lead are welcome in West Dean Gardens. When you add a donation of at least 10% to your admission price (the Gift Aid price), the Government allow us to claim Gift Aid on the entire amount you pay. 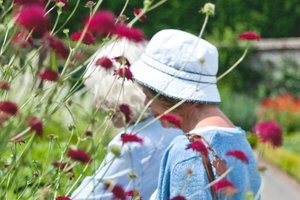 Your gift aided entry at £10.45 enables us to claim £2.61 which helps to maintain our Gardens. Thank you! 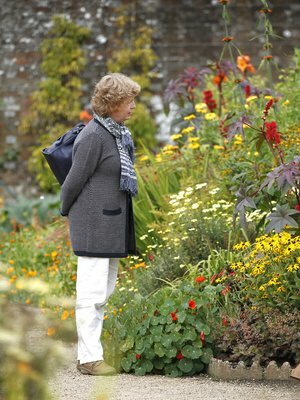 As well as supporting the upkeep and development of the College and Gardens, as a Friend of West Dean you'll get complimentary access to the Gardens during normal opening times. Find out more about Friend membership. Free entry for children under 16 - additional charge may apply on event days. *Applies to groups of 15+. Please book in advance to qualify for group rate. Extra charge for events. The shop, restaurant and the majority of the gardens are accessible to wheelchair users. Please contact us in advance to make the most of your visit. Read more about Gardens accessibility. The entrance to the Gardens is clearly signposted off the A286 (N.B. West Dean College has a separate entrance). Free parking is available, with designated spaces for disabled visitors and coaches. For satellite navigation use postcode PO18 0RX to find West Dean Gardens. By train: the nearest train station is Chichester, from where you can pick up a taxi or the number 60 bus. By bus: the number 60 bus runs from Midhurst to Chichester bus station (opposite Chichester railway station) every half hour Monday - Saturday. On Sundays buses are every hour. For an up-to-date timetable visit the Stagecoach website.